Waipapa Bay Wines are varietal wines that reflect and respect the stunning, natural beauty of the place they take their name from – Waipapa Bay. With vineyards based in Marlborough, Waipapa Bay strives to produce wines with elegance and a sense of place from grapes grown with the utmost attention and care. The close proximity to the Pacific Ocean provides ideal climatic conditions for the vines to thrive and gives a signature character to all four wines. 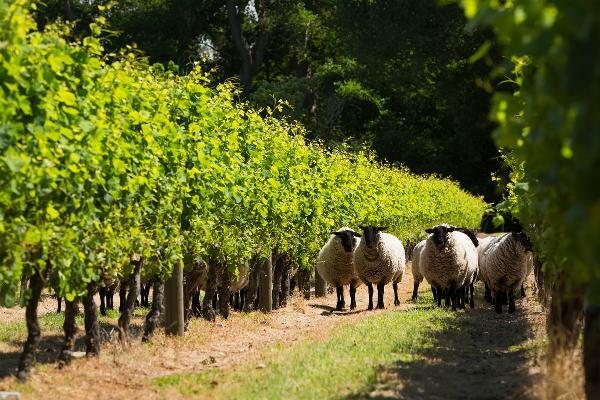 The winery is family owned and operated by New Zealand’s Rawstron family, in collaboration with Broadland Wineries’ Master of Wine Dr. Arabella Woodrow.